The societal, political and economic changes in Central and Eastern Europe and South Africa in the past 25 years led to numerous business challenges for companies in the region. CEEMAN has recently concluded an exploratory study on the major current and future summons, which conducted by Danica Purg, Alenka Braček Lalić and Jennifer Pope. The authors address the following challenges: demographic trends and political instability, the fourth industrial revolution, changing customers’ behaviours and needs and a more competitive environment. The study analyses the companies’ responses in order to identify the skills gap and consequently formulates recommendations on how management education can help to close that gap. 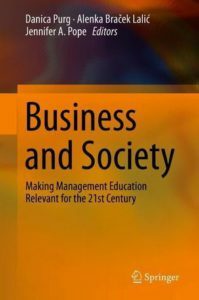 Findings of the two-year exploratory study were published by Springer in a book titled Business and Society – Making Management Education Relevant for the 21st Century. The main aim of the exploratory study on Management and Leadership Development Needs in 11 countries was not only providing the insights into the current business challenges that would be helpful and valuable for the business sector, but also to encourage other business schools in the CEE Region and in South Africa to understand these challenges and to be more responsive to the needs of the business sector by providing relevant education and research. The book also contains country chapters to dig deeper into the particular issues and needs in the participating countries. Featuring an extensive research study, it offers a unique perspective on the business challenges and developmental needs of companies in emerging and recently emerged economies, and on the missing links between those needs and management education. The findings of the research as well as recommendations both for management education and the business sector have been published by Springer. For more information, please refer to CEEMAN. 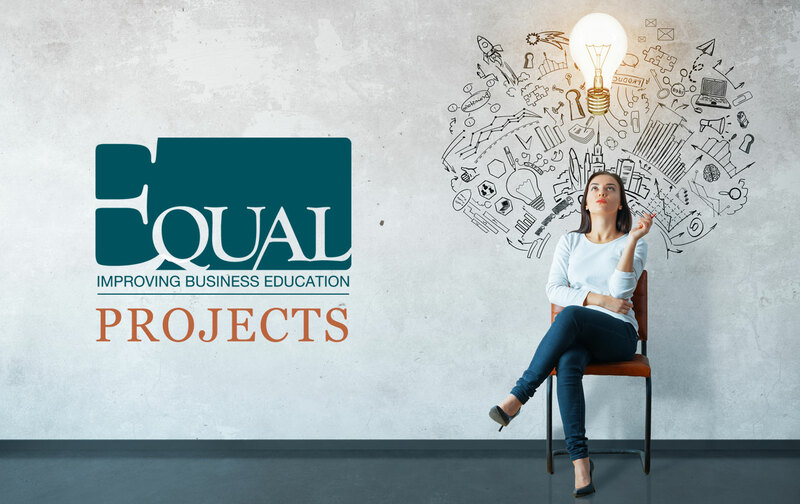 See more EQUAL supported projects here and do not hesitate to contact us regarding suggestions of important topics or questions related to quality and business education.